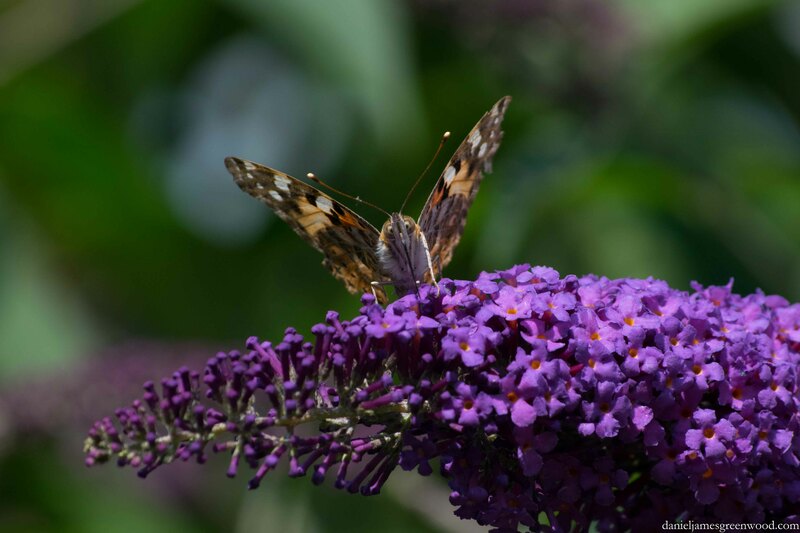 Fifteen minutes in the garden or a green space (or brown space) is all that’s needed to complete the Big Butterfly Count. My fifteen minutes were sumptuous. Not only did a painted lady remain for far longer than the allotted time, but a common blue appeared for the first time ever in my garden. This was the second new sighting locally in two days. Patrick Barkham has written that a hot August will help them. Do have a go, you’d be amazed at what you might see. You have until the end of August. Hanging around buddleia is advisable if you’re competitive.